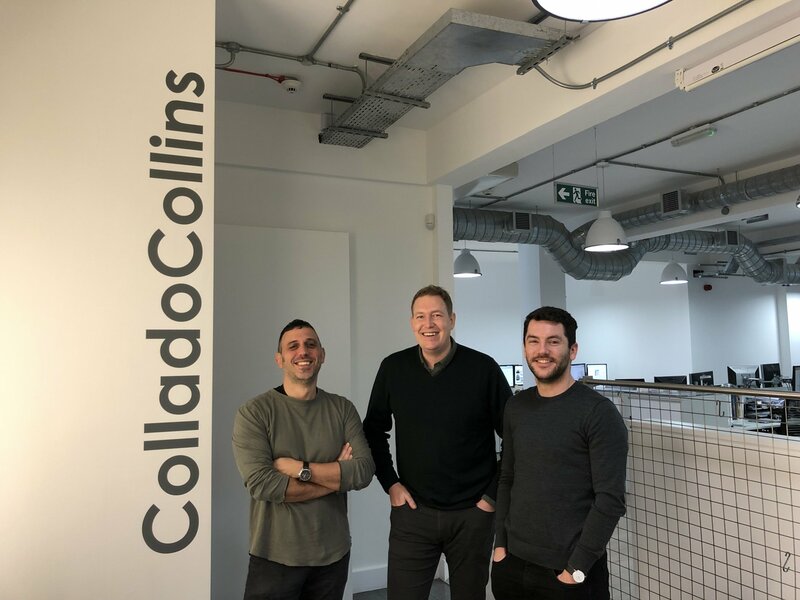 Three members of the ColladoCollins team will be taking part in the London Landmarks Half Marathon on Sunday 24 March 2019 to raise money for Coram. Joining thousands of other runners, Theo Kizos, Martin Russell and Robbie Campbell will be participating in the only half marathon to go through both the City of London and City of Westminster - exploring the capital on a route like no other! Helping around 1.4 million children and young people every year, Coram provide practical and emotional support to both the children and their families, creating a change that lasts a lifetime. Please support the ColladoCollins team by making a donation via our fundraising page below.